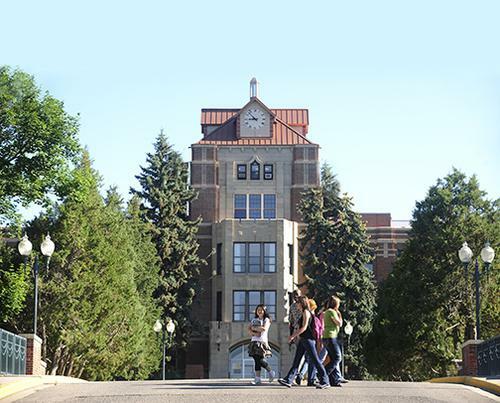 "It is an opportunity for the campus community, the students, faculty and staff as well as members of the community at large and alumni, to share with President Cruzado what their hopes are for a new chancellor," says Tracy Ellig, director of university communications at MSU. "The president will take into consideration (those comments) as she moves forward with setting out and establishing a search." Ellig says a search committee has not yet been formed, but Cruzado hopes to have a new chancellor in place on the Billings campus by July 1, 2018. 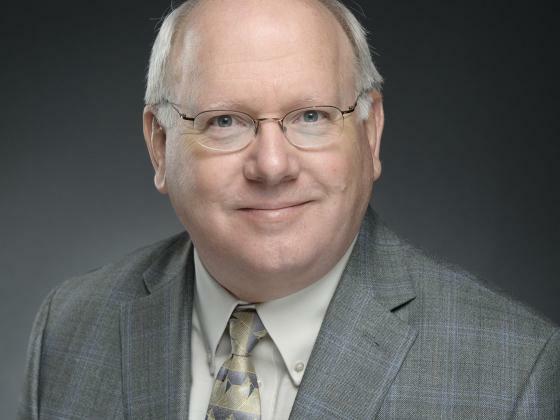 Last year, Cruzado named MSU Associate Provost Ron Larsen as interim chancellor. Larsen took over at the Billings campus February 1, 2017. Larsen took over from Mark Nook who was named president of the University of Northern Iowa in Cedar Falls. The public forum at MSU Billings is October 2, 2017 from 3:00-4:00 pm in room Library 148. Mark Nook, chancellor at MSU Billings, was named today as the third finalist for the president’s position at the University of Northern Iowa. Nook is scheduled to deliver a presentation during a public forum tomorrow afternoon on campus. All presentations will have live video streaming and a recording will be made available for later viewing.